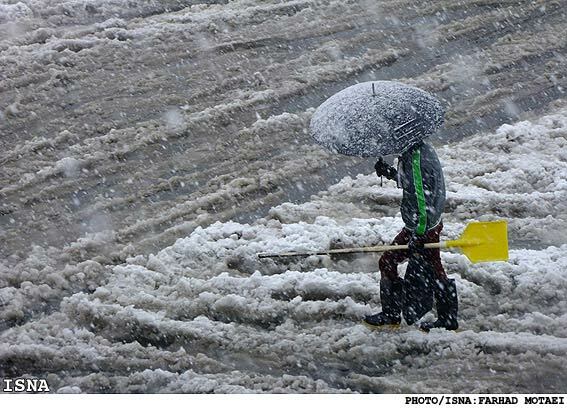 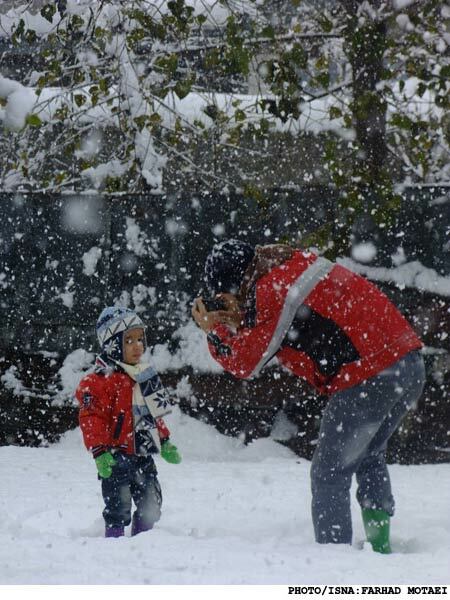 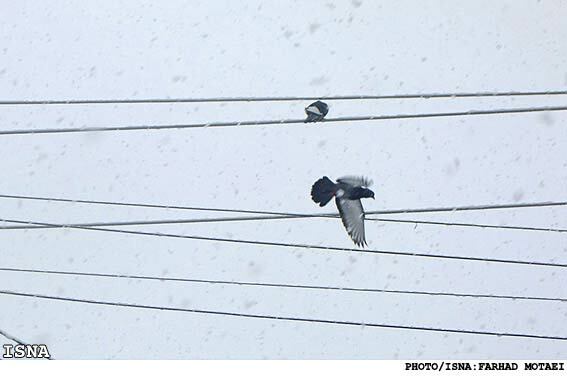 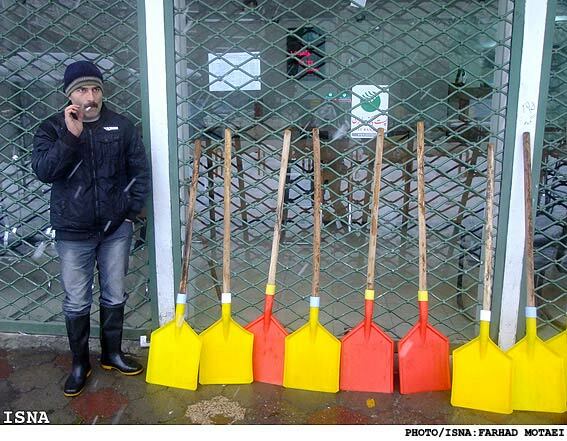 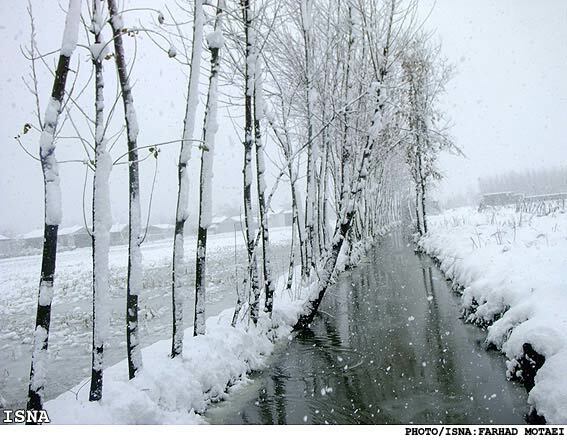 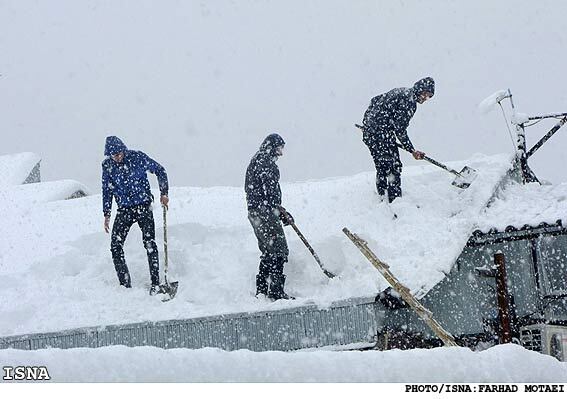 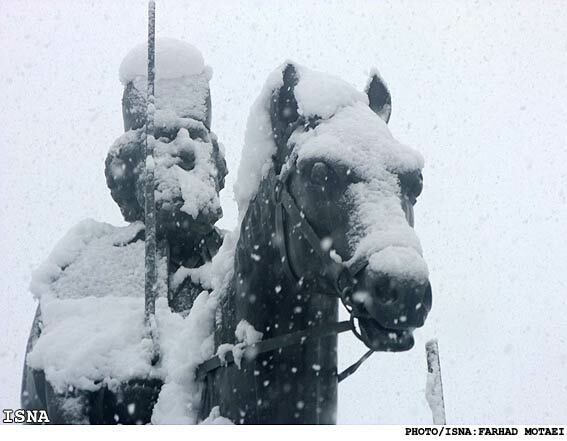 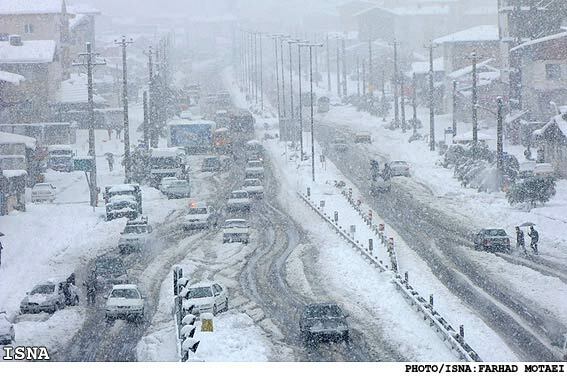 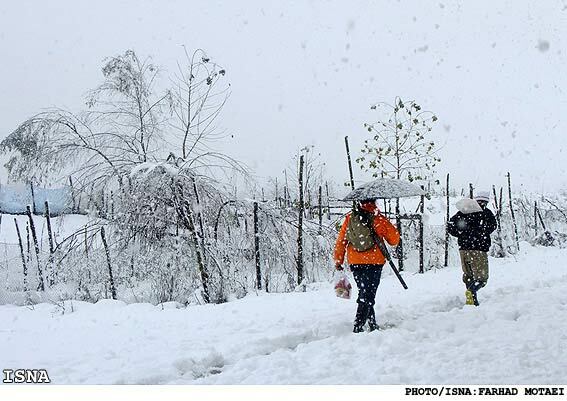 Snow has given a white cover to the caspian coast city of Rasht in northern Iran. 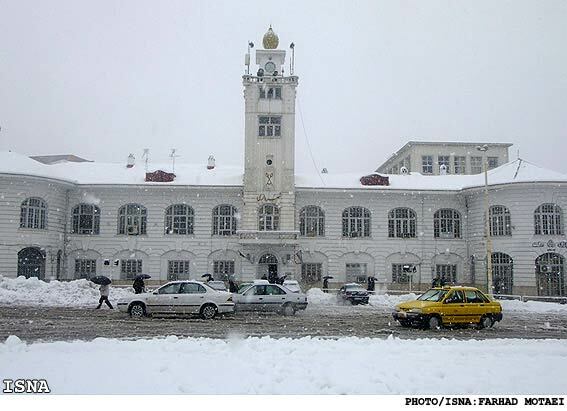 Rasht is the capital of Gilan Province and the largest city on Iran's Caspian Sea coast with a population of 551,161 (2006 census). 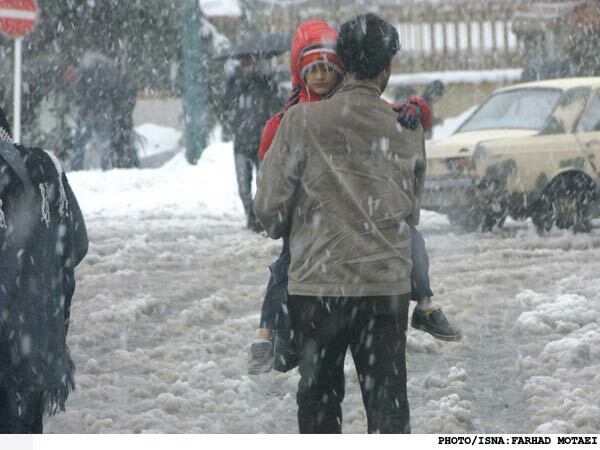 Rasht is a major trade center between Caucasia, Russia and Iran using the port of Bandar-e Anzali. 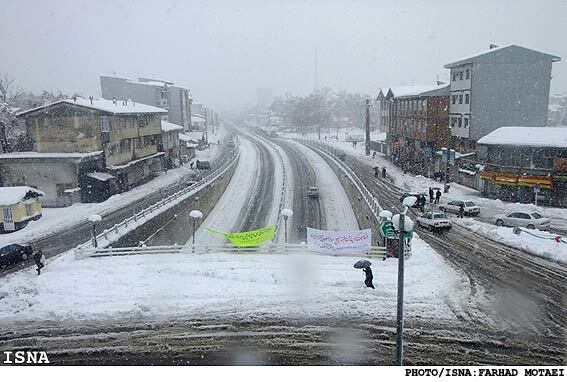 Rasht is also a major tourist center with the resort of Masouleh in the adjacent mountains and the beaches of Caspian as some of the major attractions. 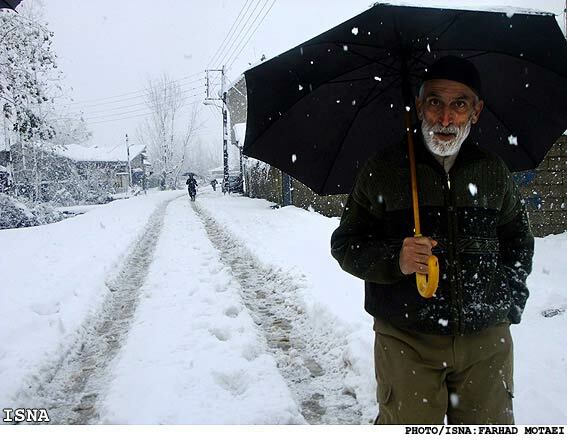 Gilan has a humid Subtropical climate with plenty of annual rainfall, while Rasht is known internationally as the "City of Silver Rains" and within Iran as the "City of Rain". 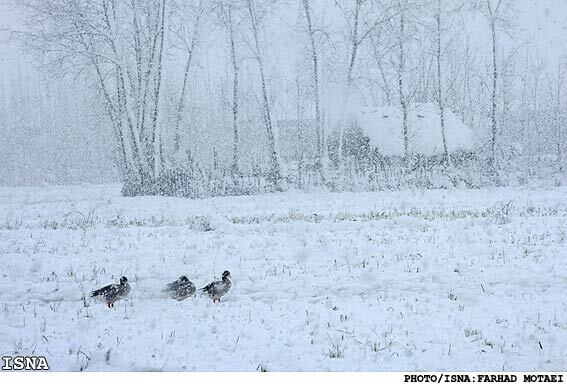 The Alborz range provides further diversity to the land in addition to the Caspian coasts. 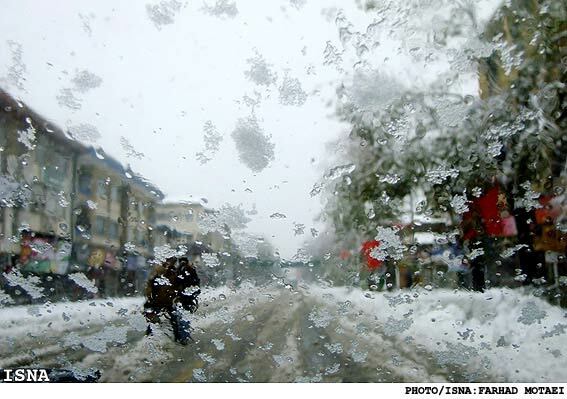 Despite of the abundant humidity, Gilan is known for its moderate, mild and Mediterranean-like climate.